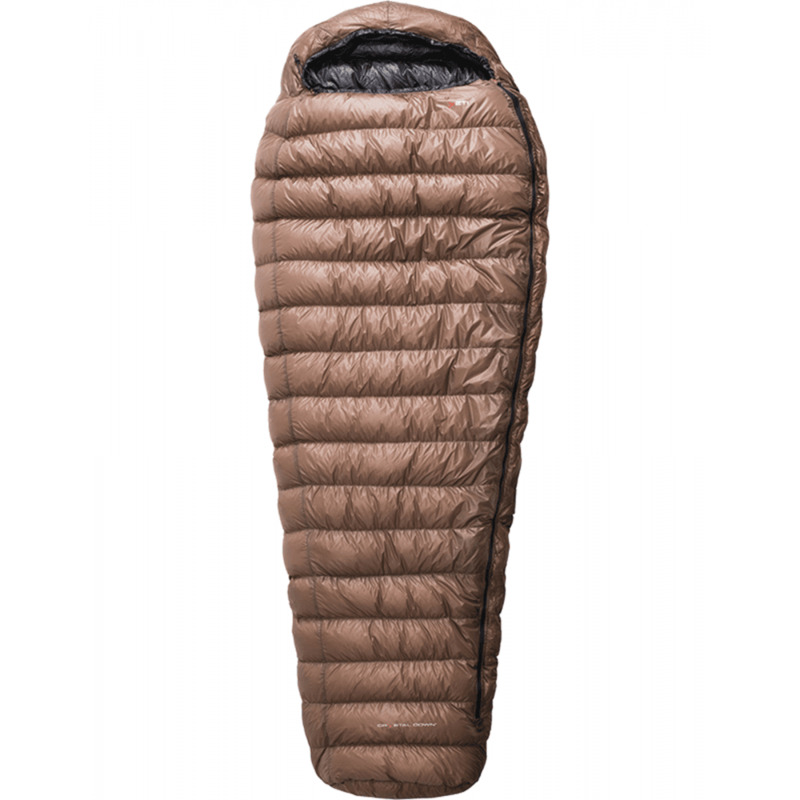 Passion Five is the warmest option of our lightweight Passion range and it keeps all the characteristics of a lightweight bag but offers extreme cold protection by using more down filling. The filling is the finest European goose down on the market and the very soft and down proof fabric makes the Passion Five extremely soft and comfortable. You choose the Passion Five when you need to keep weight and pack size at a minimum but at the same time require solid cold protection. Size M bag is sized for a person up to 175cm / 5' 9"
Size L bag is sized for a person up to 190cm / 6' 3"
Perfect for your cold adventures!